TheDrinkShop.com Ltd, established in November 1999, has dedicated itself to providing an ever-evolving, specialist e-commerce and definitive drinks portal. ts and associated products from any UK supplier. UK delivery from only £4.89 and £9.95 for next day. 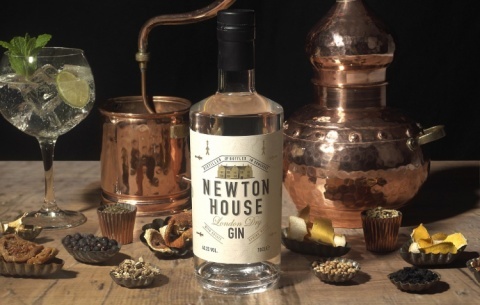 NEW LISTINGS - Newton House Gin: £35.36! 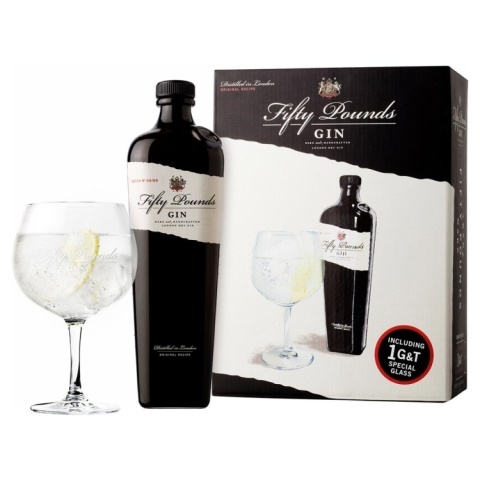 Fifty Pounds - Gin Single Glass Pack: £35.85! 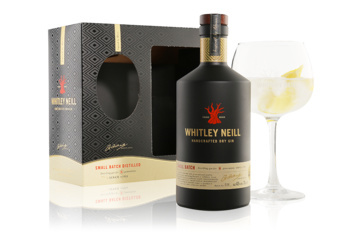 CHRISTMAS GIFT PACK - Whitley Neill - Gin Copa Glass Gift, £28.75! 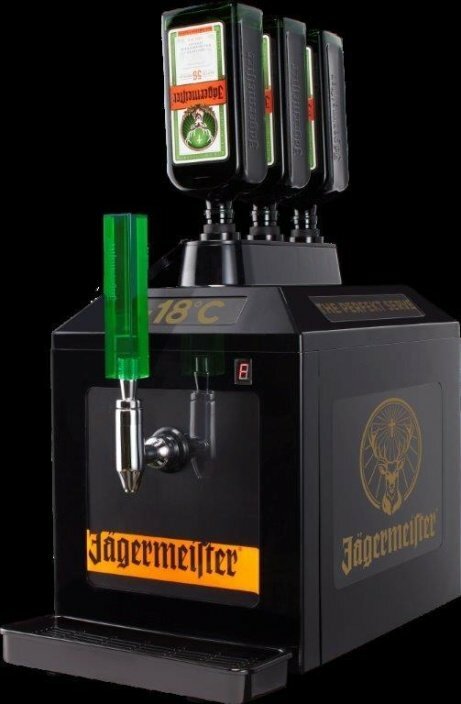 Get this Jagermeister Tap Machine - ICE COLD Shots Every Time! 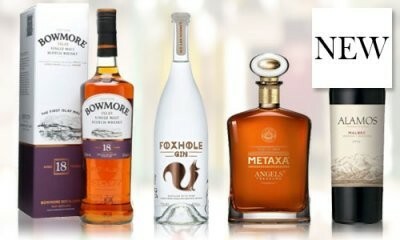 NEW LISTINGS - Keep up to date with out latest new wine, distilleries, brews and more!